Throughout the year, ZSL has a range of exciting events to engage and enthuse your students at our two zoos! From World Habitat’s Day to Climate Week, World Ocean’s Day to Biology Week, there is always something to celebrate in the natural world. For more information, please click the links. 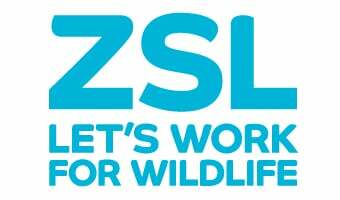 Celebrate a range of exciting events at ZSL Whipsnade Zoo.